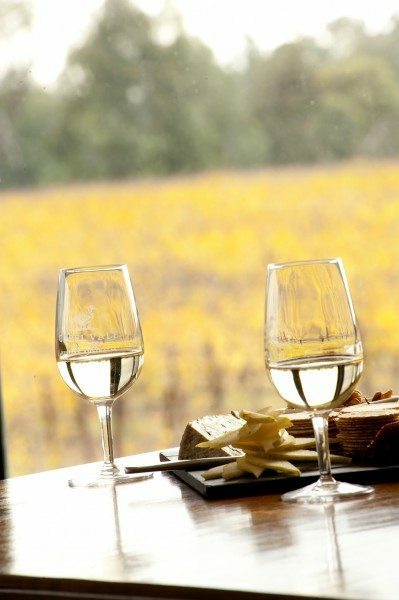 We invite you to a tasting of our locally produced wines at the Capel Vale Cellar Door. 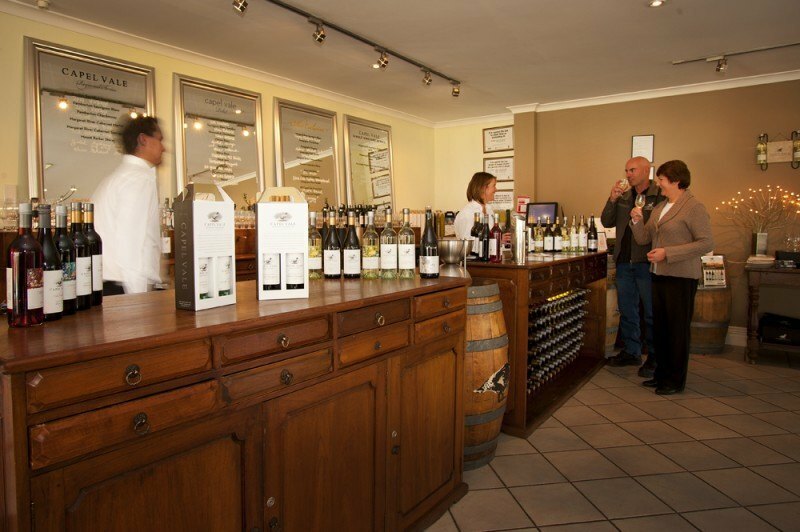 We have knowledgeable and friendly staff, a range of quality wine accessories, homewares and home-made preserves. 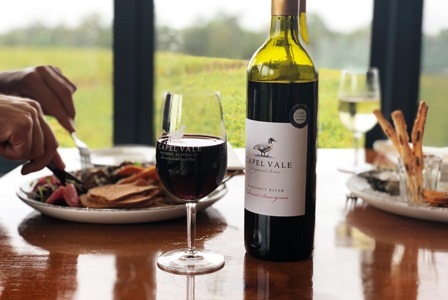 Capel Vale’s Cellar Door and Restaurant is situated in Capel, approximately 200 km south of Perth, near the Geographe Bay, between the townships of Bunbury and Busselton less than 2 minutes off the Bussell Highway. Our address is 118 Mallokup Road, Capel, WA 6271. There is ample parking and we are wheel chair friendly. We are open 7 days a week 10am – 4:30pm – Closed Christmas Day & Boxing Day. 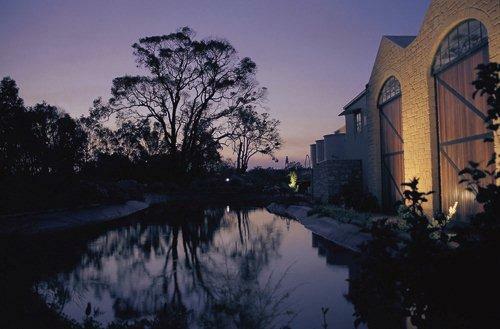 Also on site is Match Restaurant with the philosophy of matching our award-winning wine to the perfect meal. The menu comprises of Match Plates specifically matched to our award winning wines. Every specially selected item will highlight a different characteristic in the wine. Match Restaurant is open Thursday to Monday from 11:30am to 2:30pm. Match Restaurant is closed Tuesday and Wednesday. 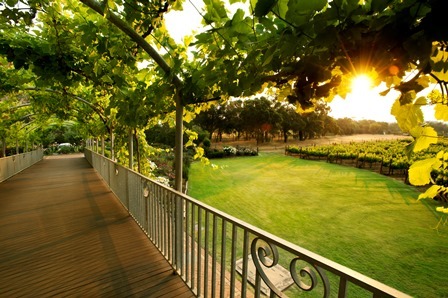 Our cellar door team are able to offer a grazing board and cheese plate by the fire throughout Winter on Tuesday’s and Wednesday’s. We have now launched our new wine flights. Taste vertical vintages of Museum stock Riesling and Cabernet Sauvignon, pulled out of our private cellar! High Tea’s are also now available at Capel Vale. Bookings are essential.